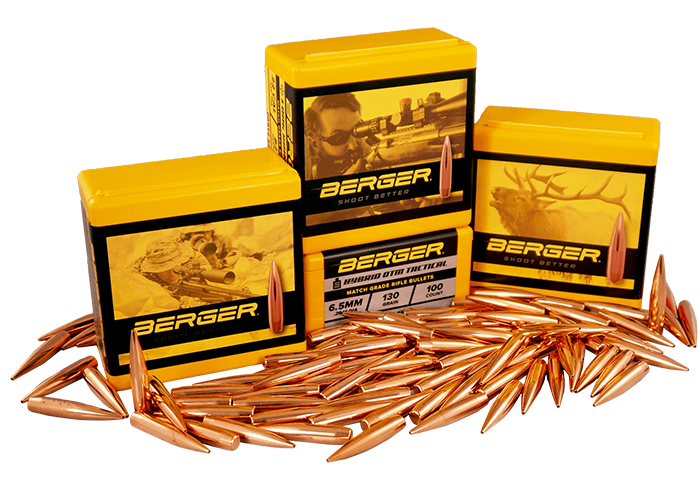 Berger Classic Hunter Bullets utilize their industry-leading hybrid ogive, which blends tangent and secant designs to optimize efficiency, reduce wind-drift, and minimize sensitivity to seating depth. 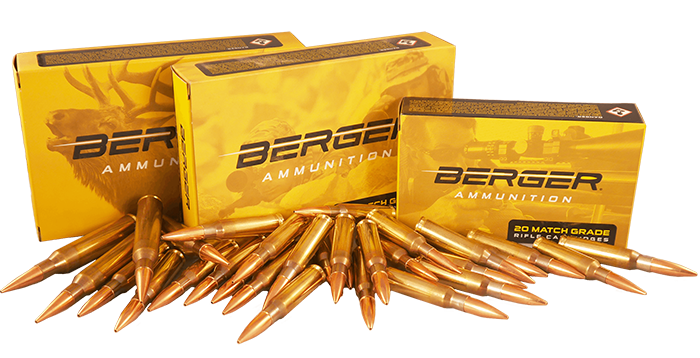 The Classic Hunter Bullets are designed for magazine usage and can easily conform to SAAMI dimensions while reloading. 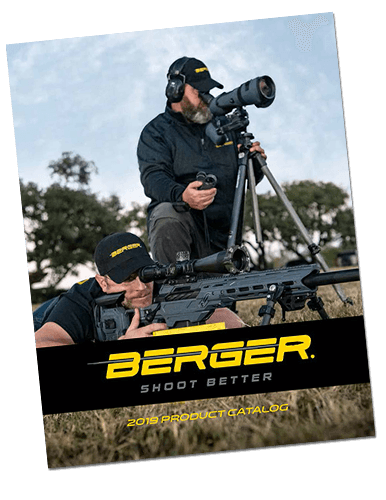 Great for factory rifle applications where quick follow-up shots are a must. Classic Hunters utilize a thinner J4 Precision Jacket for rapid expansion on game animals. Classic Hunters are designed to penetrate 2-3″ and then begin to expand and create a massive wound cavity up to 15″. The hydrostatic shock causes most animals to drop immediately.